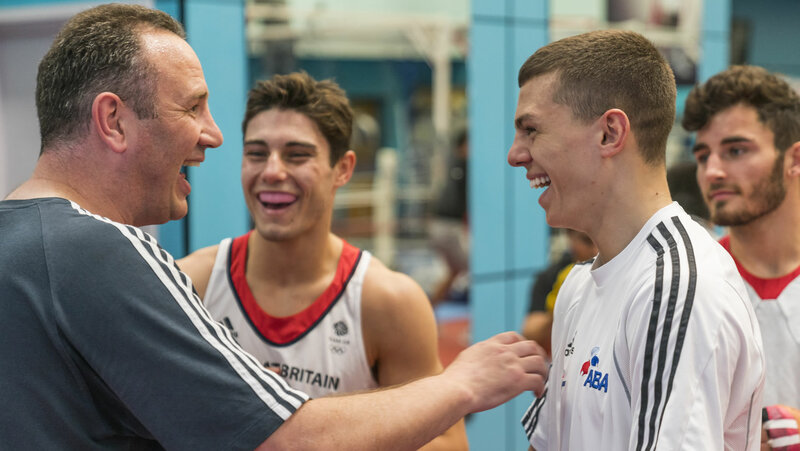 GB Boxing’s talent development activities aim to increase opportunities for the best young male and female boxers in England, Scotland and Wales and enable them to make the most of their ability. They are aligned with the talent initiatives run by the home nation boxing associations and aim to bring together a wide range of expertise to assist the development of the most outstanding young boxers in Great Britain. The activities include monthly training camps at GB Boxing’s training facility in Sheffield and aim to give boxers a chance to learn from as young as 16 what it takes to train and live like an elite athlete. Boxers are provided with structured support to help maximise their ability and make the transition from talented youngster to elite international performer. GB Boxing’s talent development activities are overseen by Performance Pathway Manager, Robert Gibson, and are designed to create a clear and transparent pathway to enable young male and female boxers to progress from their clubs to the World Class Performance Programme (WCPP) where they can become a funded athlete and part of the GB Boxing squad with the opportunity to compete at the Olympic Games.